Chelsea thought she knew what being a rock star was like . . . until she became one. 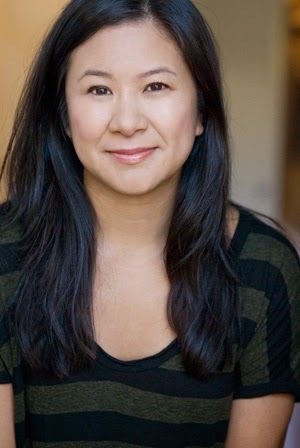 After losing a TV talent show, she slid back into small-town anonymity. But one phone call changed everything. Now she’s the lead singer of the band Melbourne, performing in sold-out clubs every night and living on a bus with three gorgeous and talented guys. The bummer is that the band barely tolerates her. And when teen hearthrob Lucas Rivers take an interest in her, Chelsea is suddenly famous, bringing Melbourne to the next level—not that they’re happy about that. Her feelings for Beckett, Melbourne’s bassist, are making life even more complicated. Chelsea only has the summer tour to make the band—and their fans—love her. If she doesn’t, she’ll be back in Michigan for senior year, dying a slow death. The paparazzi, the haters, the grueling schedule . . . Chelsea believed she could handle it. But what if she can’t? 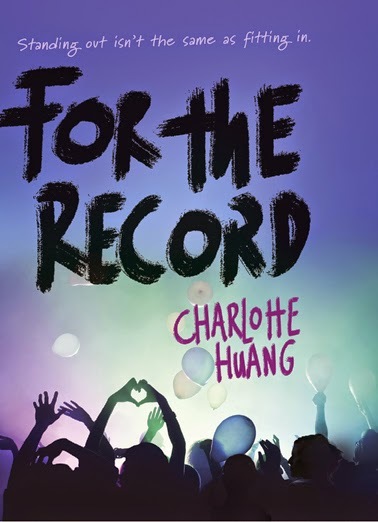 1 Winner will get the very first ARC of FOR THE RECORD, signed! Plus FOR THE RECORD swag.